We share, we gift and we eat during the holiday season. Those close family gatherings and catered work parties are infused with an abundance of food, good conversation and shortbread. 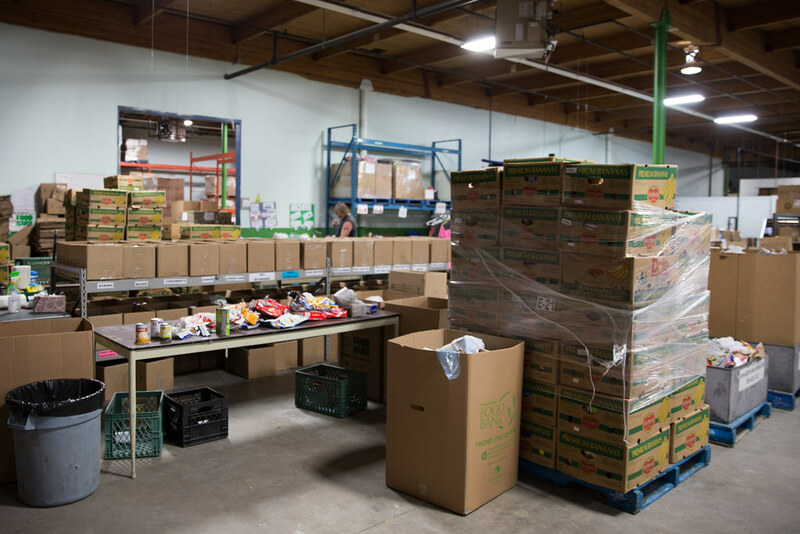 Food drives, hosted holiday meals, and donations to Edmonton’s Food Bank are also in full swing to support the less fortunate in our city at a time more difficult than most for those struggling to support themselves. The stark imbalance between the two scenarios is disconcerting; a truly uncomfortable feeling cast in an unfavourable light when considering how much perfectly good food goes to waste after the festivities are over, the lights are turned off and everyone goes home. What is food waste and how big is the problem? 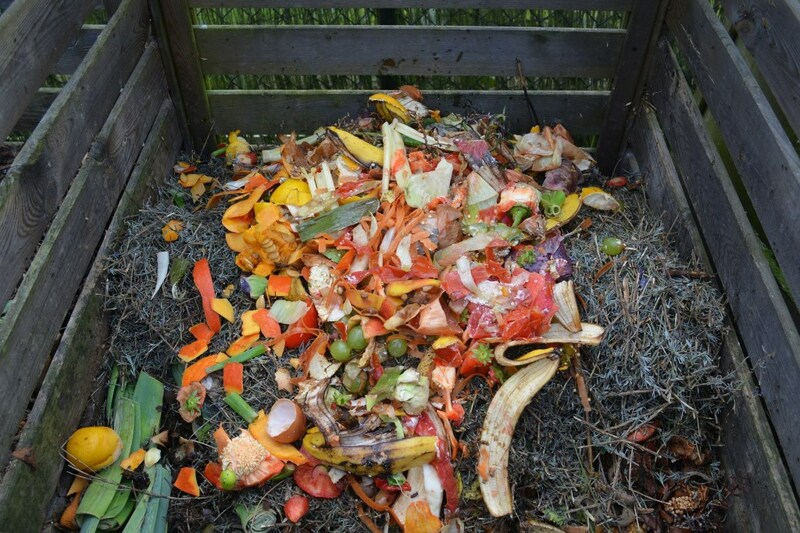 Food waste is discarded or uneaten food, lost along various stages of the value chain, from production to consumption. Though we often conflate food waste and food security, they are different. Food security means all people have a right to nutritionally adequate and safe food, made accessible via social and economic support. Both challenges are being addressed on a global scale as communities work to find solutions and create action plans. Each year, food waste in Canada totals $31 billion. To put that in perspective, almost 40 percent of all food produced, or 2 percent of Canada’s GDP is thrown away, which translates to a swift uptick in food costs at the consumer level of 10 – 20 percent. According to a recently completed study on food waste by IMC (Ian Murray & Company Ltd.), commissioned by Alberta Agriculture and Forestry, Canada “generates more municipal waste per capita annually than any of its peer countries in the Organization for Economic Cooperating and Development (OECD).” Within Canada, Alberta outranked all other provinces and territories as the leader in food waste per capita (pg.6). What happens to food waste in Edmonton? 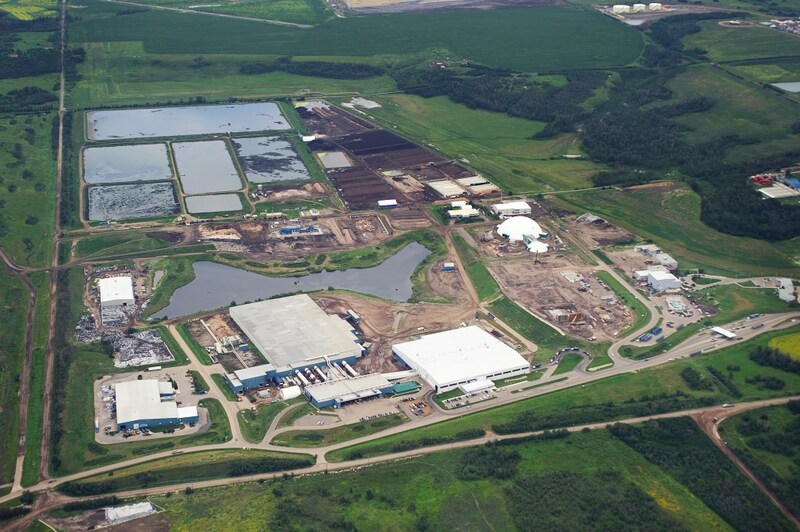 Currently, the city diverts over 50 percent of residential waste from the landfill by recycling and composting; the organic material separated for composting once it reaches the Edmonton Waste Management Centre. Significant as this number seems, Edmonton’s approach doesn’t have any discernable effect on consumption habits, unlike programs where citizens sort their own waste prior to using municipal waste disposal services. How does Leftovers YEG work? Leftovers, a Global Shaper’s initiative based on one of the United Nations 17 Sustainable Development Goals, first launched in Calgary in 2012. 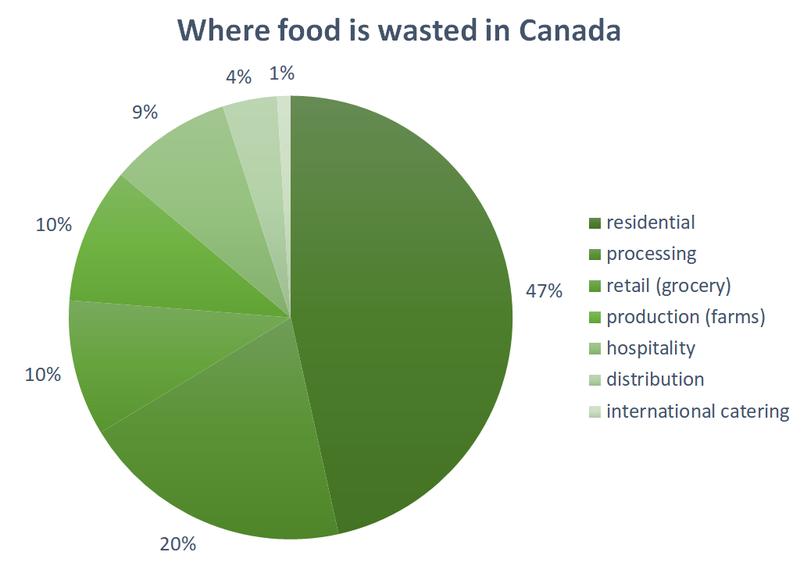 Seeing how much food waste occurred at the retail level, and feeling shocked at how much waste Alberta generated overall, they decided to get involved. 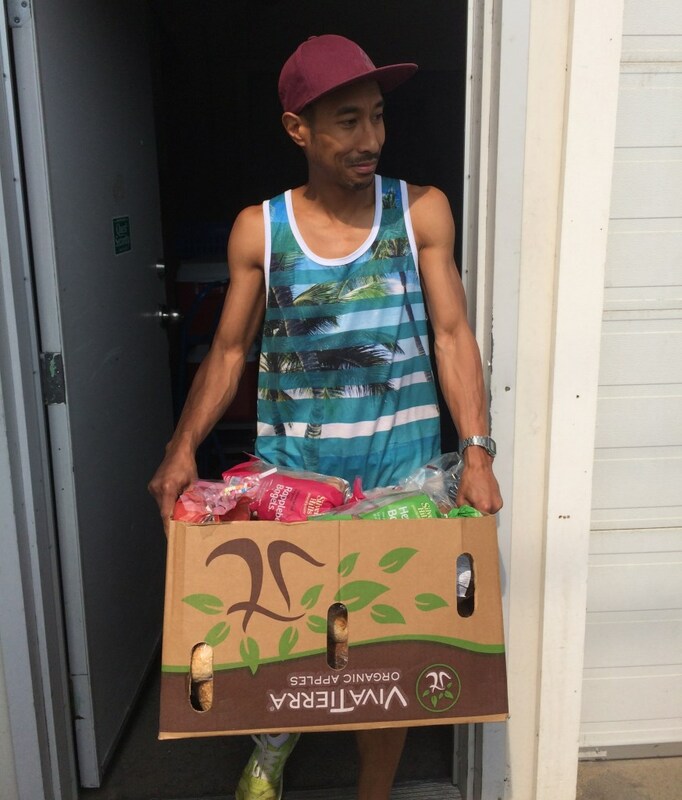 “We found a gap with small vendors that the Calgary Food Bank couldn’t get to, and we reached out. They actually put us in touch with smaller vendors and said ‘it would be a huge help if you guys could fill the void,’” says Lourdes Juan, founder of the Leftovers initiative. The relationship with the local food bank has worked out well, as Leftovers directly delivers food to them, as well as various other agencies with need. “We didn’t want to compete, but support them,” she says. Impressively, Leftovers Calgary can now also count Uber, who recently committed to donating 40 rides per month for volunteers rescue routes so that vehicle ownership is not a hindrance for those intent on helping, as a partner. They are also hoping to establish a relationship with large-scale retailers like Walmart to creatively circumvent logistical challenges and prevent food waste. By the looks of the extensive list of partnerships Leftovers has acquired, it is no wonder that they’ve managed to rescue over 75,000 kilograms of food to date. And the numbers keep growing as they search for new creative avenues to rescue food. In Edmonton, Juan sees an opening for Leftovers YEG to focus not only on redirection efforts, but also on advocacy and public educational opportunities. “I believe positive food consumption education can be adopted young, leading to lifelong habits that help, rather than hinder, the issue,” Juan says, and believes this style of interaction encourages community engagement, which ultimately has a positive impact on shaping policy to support these initiatives. Still, collaborations with other agencies in Edmonton need some work, Juan concedes, “Leftovers YEG needs some room to grow up and see where that takes us.” She feels conversations need to be had with local Edmonton agencies to assess their unique needs and fill the void, whatever that entails. What stops these programs from being more effective? New startups like Leftovers YEG face a number of practical hurdles, including regulations, funding and the sheer volume of accessible product (both perishable and non-perishable). Beyond that, it gets complicated. “The issue of food security isn’t just about rescue and redirection,” says Juan. “Those are more reactionary, band-aid solutions to the wider issue.” She implicates income levels and food access as larger culprits in a massively complex problem, which is why she feels we need to dig deeper. Although residential waste accounts for 47% of total food waste in Canada, food safety regulations make it difficult to initiate food recovery/redirection efforts from homes. Alberta Health Services (AHS) regulations state that the more contact food has with human beings on the production level, the higher-level risk it is assigned. Many retailers fall into either medium risk or high-risk categories, with full-service restaurants, caterers and food manufacturers all designated high-risk. AHS prohibits residential door-to-door food recovery, so the only residential options involve composting and biofuel sites. How freshly prepared food is transported and the temperature that must be maintained to ensure food safety requirements are met is also crucial. If the route takes too long and temperatures drop out of an acceptable range, or the recipient agency doesn’t have the facilities or capacity to properly store the food, it must all be thrown out. This is precisely the reason Leftovers says that food is best donated in its most raw form. Grocery stores make ideal donor partners because of this and are listed as a low-risk by AHS, but ironically, large-scale grocery retailers are some of the hardest sells when it comes to agreeing to donate. Beyond jumping through all the red tape and regulations associated with operating a not-for-profit organization, managing route schedules and the constant challenge of finding (and keeping) volunteers, agencies like Leftovers have learned to expect the unexpected. Perhaps a vendor donated less or more than originally communicated, and now volunteers must scramble to find multiple agencies who will take the food if the intended one has less storage space and capacity to utilize the over/under abundance as initially thought. Perhaps a vendor donates all bakery products one week when a particular agency needs milk. The list goes on. Furthermore, using large-scale retailers as an example, most do not want to allocate dedicated staff to glean, package and track donated food. Beyond the financial implications, large-scale retailers also cite “inadequate refrigeration/storage on sites, transportation constraints and regulatory concerns,” which translates into an overarching concern about liability. Homelessness is also mentioned as one of the greatest logistical challenges related to food access, and Juan, who serves on the board of directors for the Calgary Homeless Foundation, says she and her team are strategizing currently on how to tackle the complexity of this issue through Leftovers Calgary and YEG, and how they might be able to utilize the fluidity of their organization to make a difference. What are Edmonton’s current goals related to reducing food waste? The Edmonton Food Council (editor's note: Taproot Edmonton co-founder Mack Male is an active member as of 2017) was established in 2013 to support implementations of Edmonton’s fresh initiative, and though it would seem the city is abuzz with local activism through active public engagement, not to mention we have a state of the art waste management system, implementation at the policy level has proved challenging. Our goals, according to the city’s website, are to achieve 90% residential waste diversion from landfill, but that doesn’t refer to food waste specifically. A timeline has not been set, with public engagement deferred until sometime in 2018. Goals for commercial food waste diversion are not mentioned. Calgary on the other hand, has established the specific target of aiming to divert 70% of all municipal waste from the landfill by 2025, revised from an earlier target of 80% by 2020. What could be done at the policy level? “Food has always been an integral part of city building, and yet we don’t see food as integral to city functioning as, say, infrastructure,” says Kathryn Lennon, Principal Planner for fresh: Edmonton’s Food and Urban Agriculture Strategy. There are some avenues to pursue policy-wise that could open up doors for further conversation, as well as pave the way for more food specific strategies to combat food waste. By piloting the Vacant Lot Cultivation Licence, for example, the city can utilize land use agreements to make temporarily vacant, idle, and underused City-owned lots available for food production. By establishing new land use classes such as Urban Outdoor Farms, Urban Indoor Farms, and Urban Gardens, the city can foster the resiliency model outlined in fresh. She feels lack public awareness of the issue is creating a gap in being able to adequately address food waste in Edmonton, and sees the need for advocacy as a major component of targeting the causation of security issues. A sobering survey the Food Bank carried out in 2015 of some 400 clients revealed that the level of need went well beyond simple access to good food and sparked a new collaboration with various local organizations to provide educational opportunities around issues such as budgeting, basic self-care and food preparation. Specific to regulatory policy, some interesting approaches were suggested in the IMC report, and some groups have seen varying degrees of success based on these approaches. What lessons can we take from elsewhere? Global commitment to the principle of zero waste is gaining steam, which experts believe provide solutions to combating climate change, creating resilient communities, and addressing food security. It’s a good thing too; organic food waste, according to the OECD, is expected to double within the next 20 years. These are just some of the bold initiatives gaining traction, and attention, domestically and globally. They require a strong level of commitment and collaboration across governments and agencies to legislate. Organizations such as Food Secure Canada are advocating to enable smart food policy, to create a consistent definition of what food security in Canada looks like and how cities intend to combat it in their own backyards. What does this mean for food waste in Edmonton? This suggests that the solution for Edmonton requires a focus on cultivating the right attitudes about food waste, in addition to solving access issues. The importance of the issue is clear, but we must truly understand its complexity and how we’re contributing to the problem if we’re going to effect positive change and reduce our waste. We can’t just patch a hole in the bucket with tape; our responsibility doesn’t stop once we’ve donated to the Food Bank. Residential food waste is the biggest contributor to Canada’s overall waste problem, and requires us to engage our social conscience and take action where it matters; at home. As a city, we can’t implement structurally sound policy without the solid foundation a good definition and baseline would provide. We need this baseline to contextualize our goals so efforts to combat food waste aren’t stalled in perpetuity, with no real substance established or social gain achieved. This story was inspired by a question asked in Taproot Edmonton's Story Garden. If you have a question about how or why something happens in Edmonton, or you would like to see what others are curious about, join Taproot. You’ll help us put another story like this into the world. Photos courtesy of Mack Male, Michelle Taylor, and the City of Edmonton.